Former Hereford loanee Dara O'Shea will be playing alongside Jimmy Oates at Exeter City after joining the Grecians on a six-month loan deal. 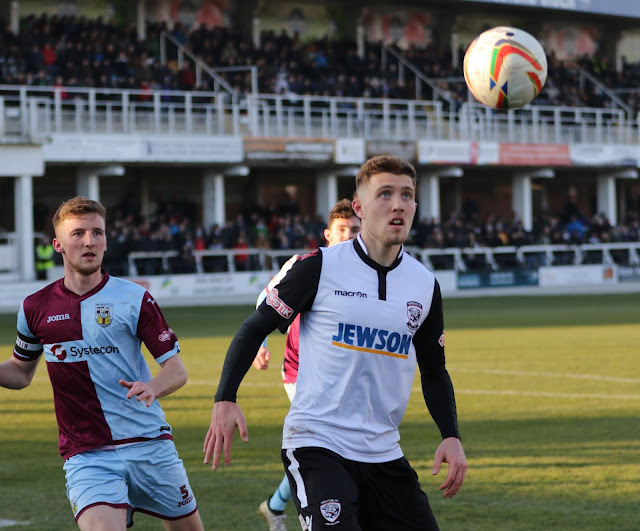 Last season O'Shea won the club’s young player of the year at Hereford, as well as helping them to secure a third consecutive promotion. He has also captained the Republic of Ireland at under-19 level and says he's ready to play in the Football League. “I’m very excited. As soon as I heard that Exeter City were interested I couldn’t wait to come down here and meet the lads," said the 19-year-old. “I wanted to come and play in the Football League, I think I’m ready for it and I want to show the fans and the lads that I’m ready for it." Jimmy Oates signed for Exeter last month after impressing following a three-week trial with the League Two club.